Filter materials is installed into high strength cardboard as pleated type, which offers max face area. 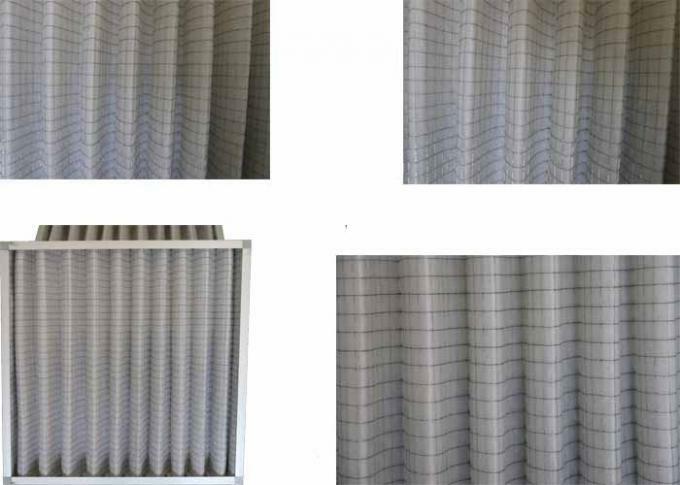 Dust particle in influent air could be stopped by pleats efficiently. Fresh air flow from the other side. 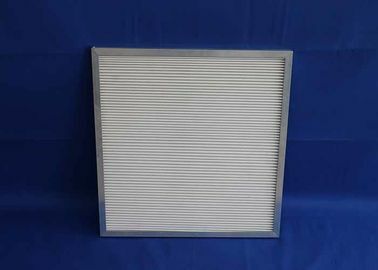 Therefore airflow passed filter is gently and uniform. 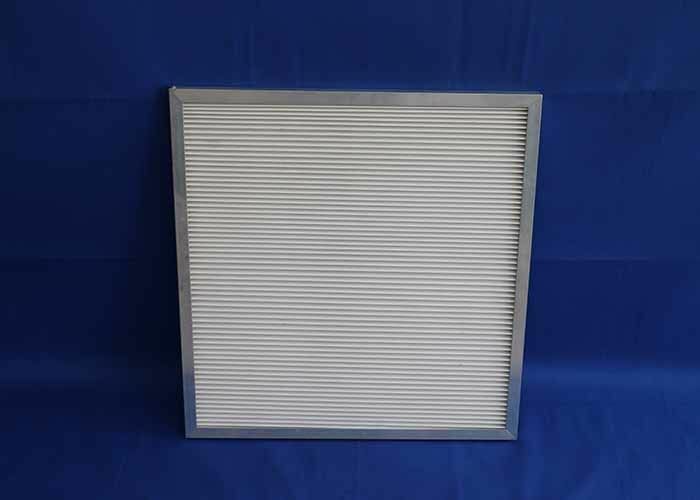 According to different filter materials, filtration particle is from 0.5 to 5μm and different filtration efficiency, which is good price, lower weight and better universality.